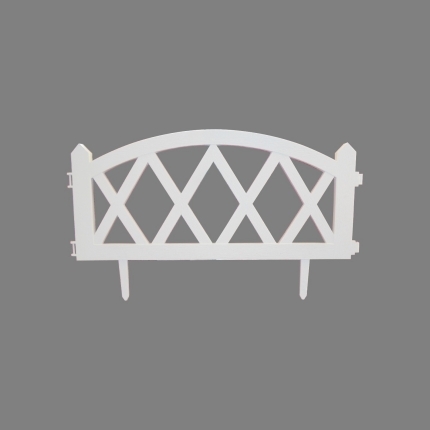 These miniature fences can be used to add architectural interest and a sense of permanence to your little landscape with a decorative fence. In miniature gardening, fences can also helps to unify the garden design and focus the viewer's attention. Multiple fences can be joined together to make longer lengths. Use these in your pots to add a sense of design to the plants. No. of Pieces per Pack: 4 Nos.